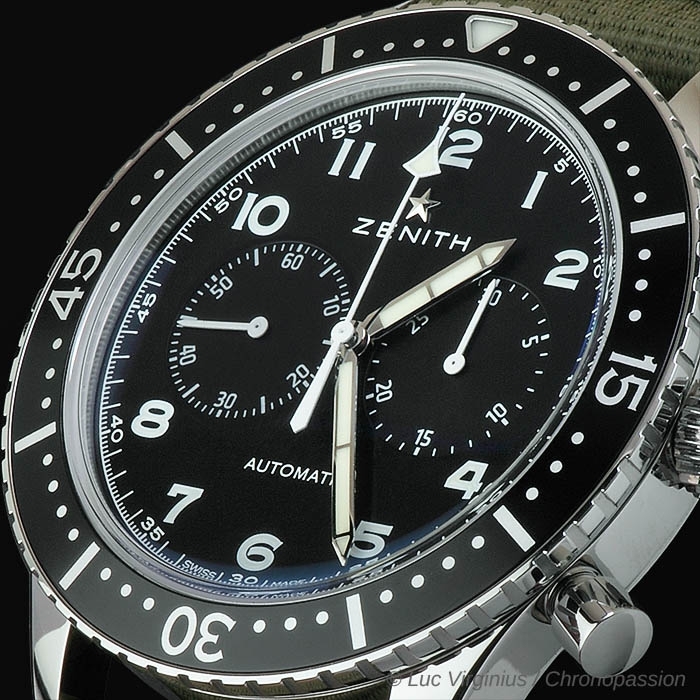 Zenith | 7'900 € Tax inc.
delivery of the 2,500 chronographs that were still being worn by pilots of the U.S. Lockheed F104 Starfighter aircraft in the late 1970s to the Matricola Militare and the Aeronautica Militare Italiana. indications, readability, as well as their robustness in every situation. accurate handling; along with its easily accessible and responsive pushers, all testify to impeccable compliance with the drastic set of technical specifications imposed by the military. 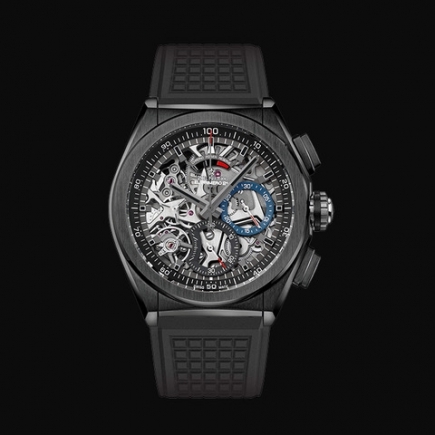 Few modern chronographs so fully respect the form and spirit of the models that inspired them. 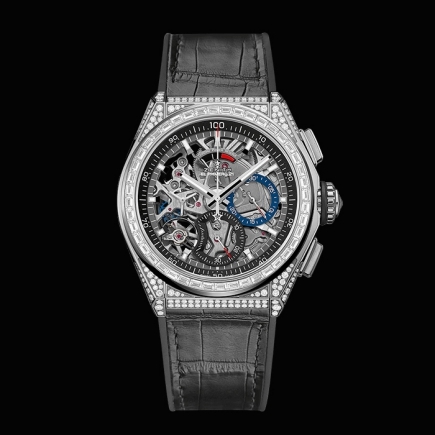 The Manufacture Zenith once again asserts itself by rising to a challenge on a par with its ambitions: transcending time! 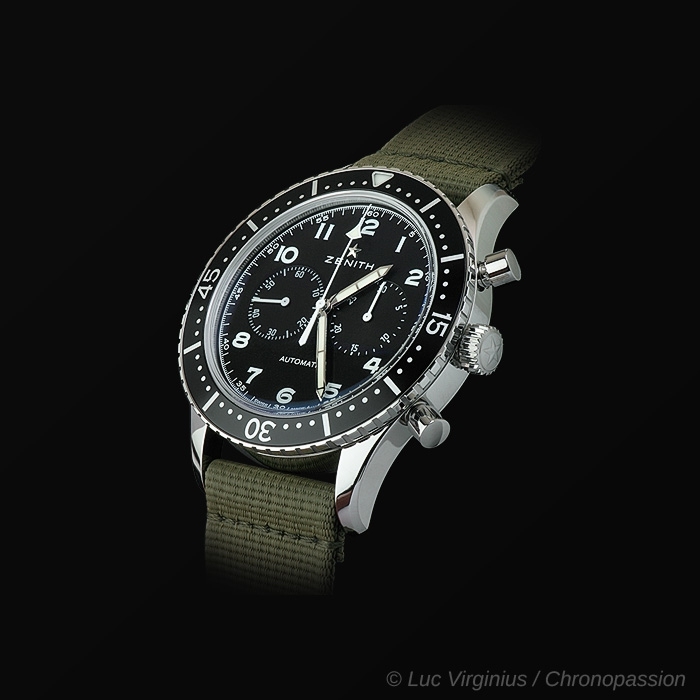 In the late 1950s, the Italian armed forces wished to renew the Tipo CP1 chronographs that were standard equipment for pilots of the Aeronautica Militare Italiana and the Matricola Militare. 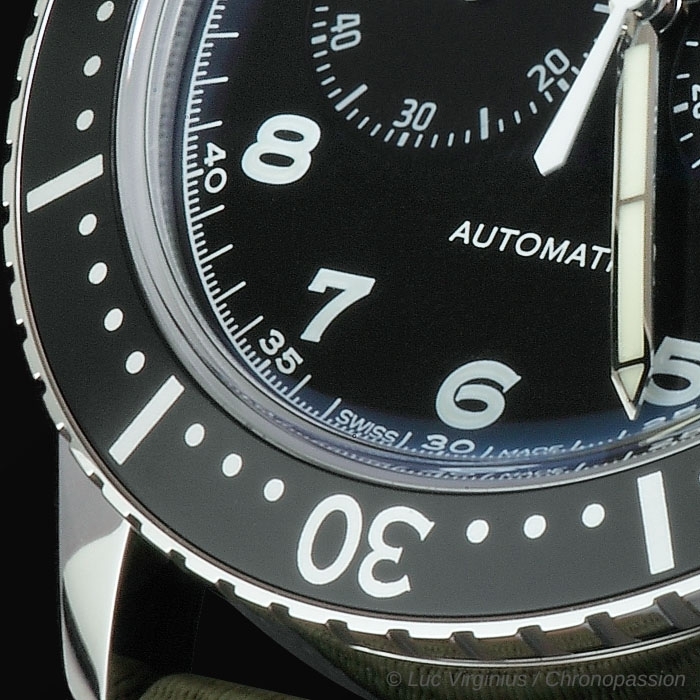 The technical specifications called for a model delivering perfect legibility; a 43 mm case that could be worn over pilots’ flight suits; immediate and secure access to the pushers and bezel; and of course a reliability worthy of the most accurate chronometers. 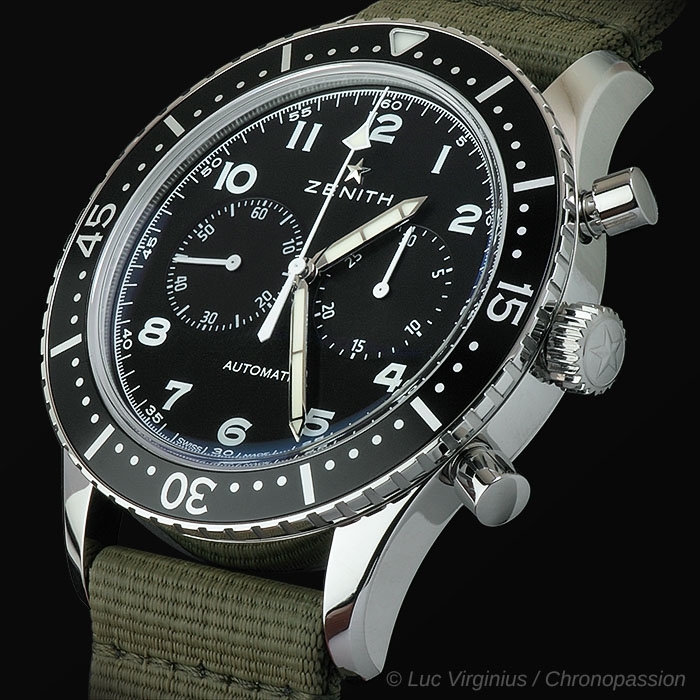 Hand-wound Zenith Calibre 146 DP was one of the most renowned and most reliable movements available at the time. 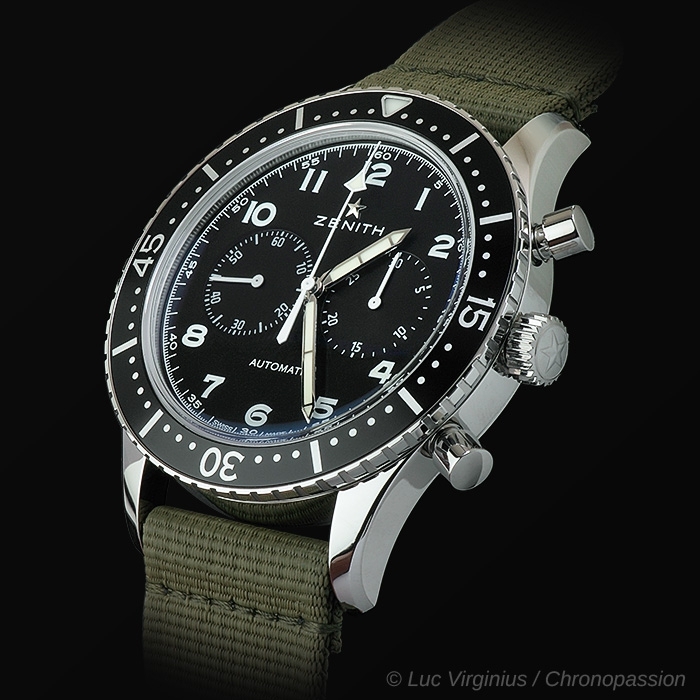 The chronograph christened TIPO CP-2 by the Italian Air Force was delivered by A. Cairelli, the Manufacture’s Rome-based distributor. 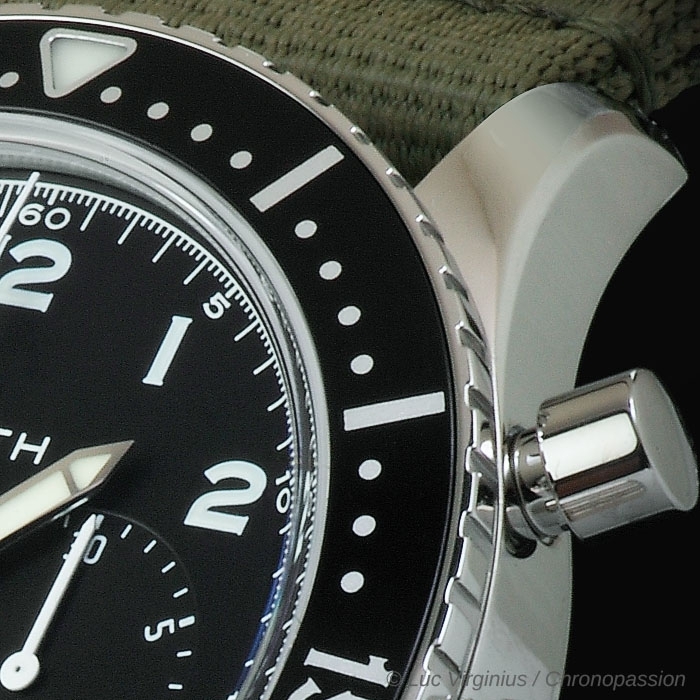 Worn by the pilots of the famous American Lockheed F104 Starfighter, these timepieces became an important extension of the onboard instruments installed in the cockpit. Pilots became attached to them to the point of wearing them at all times, even when not on official duty. 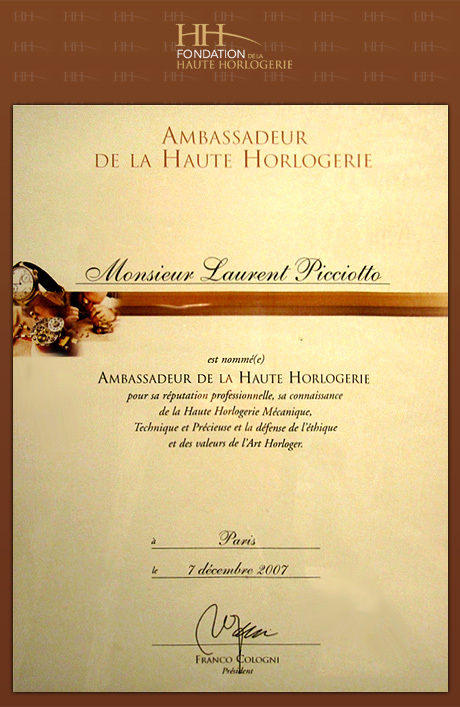 The Manufacture delivered 2,500 units to its Italian distributor, some of which were kept in reserve and never actually used. 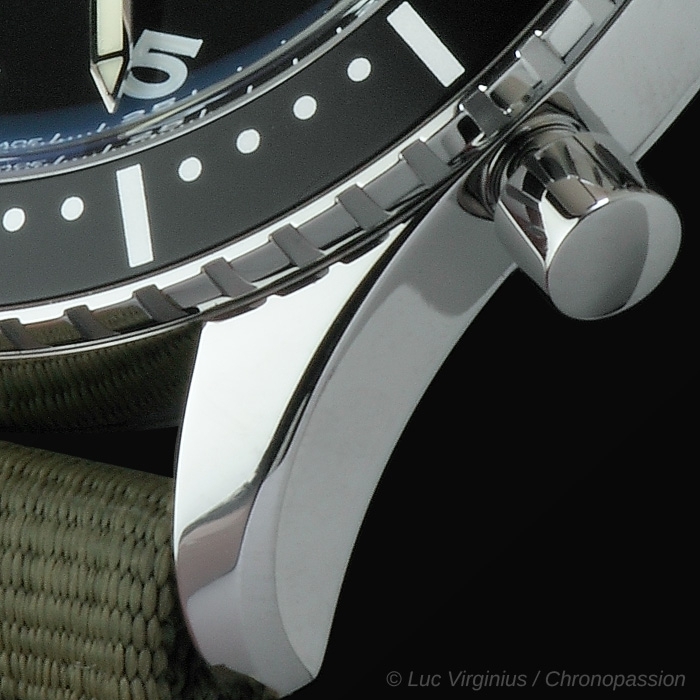 That explains the fact that some of these watches do not bear the letters MM (Matricola Militare) or AMI (Aeronautica Militare Italiana) engraved alongside a serial number and the TIPO CP-2 reference on the back of the timepieces that were taken aboard planes. 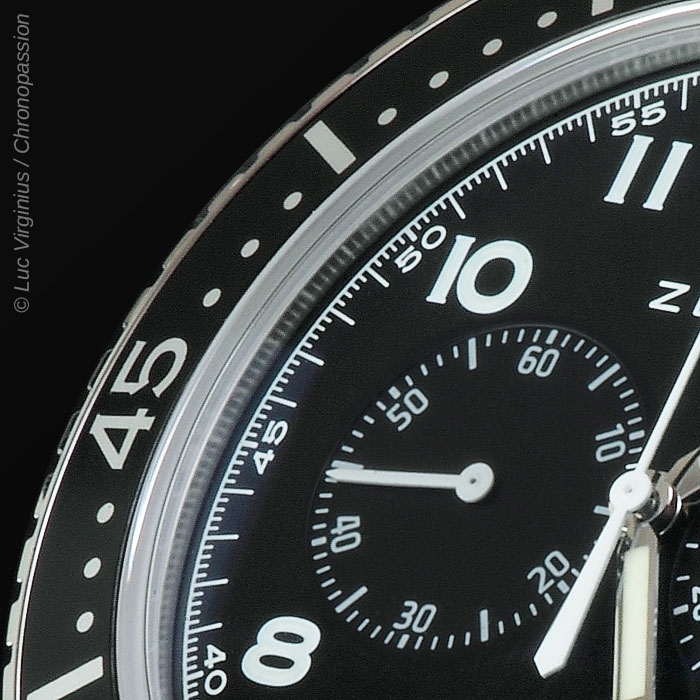 The Lockheed F104 Starfighter planes were known to be dangerous, and pilots were doubtless glad to keep these reassuring chronographs with them. 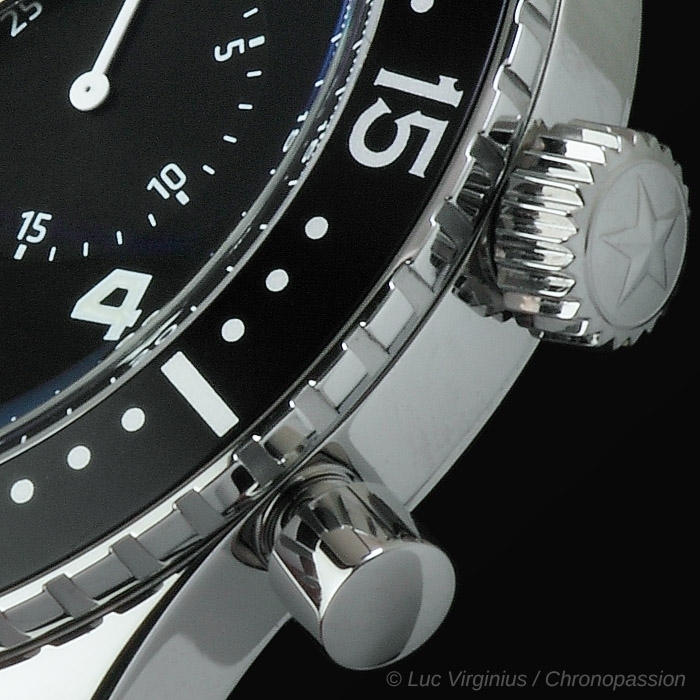 All models were delivered with chronometer-worthy precision timing as specified by the Italian Air Force. 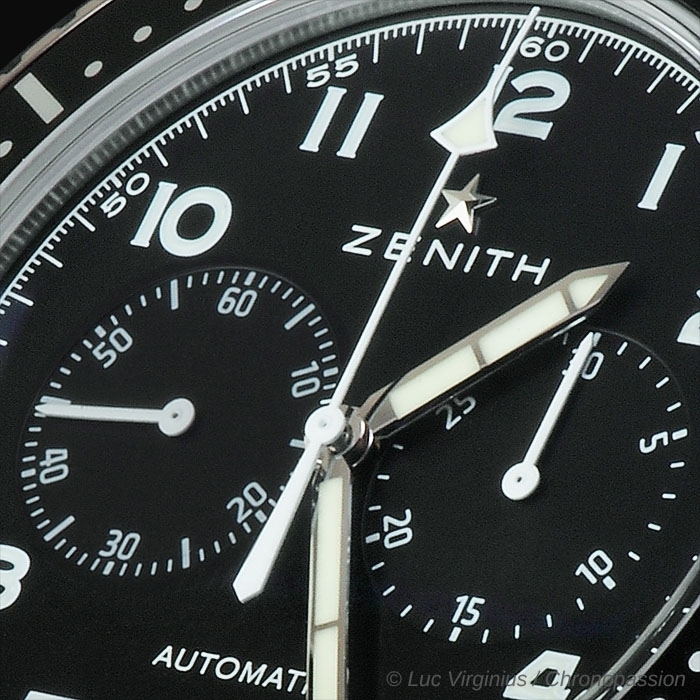 Zenith’s TIPO CP-2 chronographs remained on the wrists of Italian pilots until the late 1970s and even into the early 1980s.